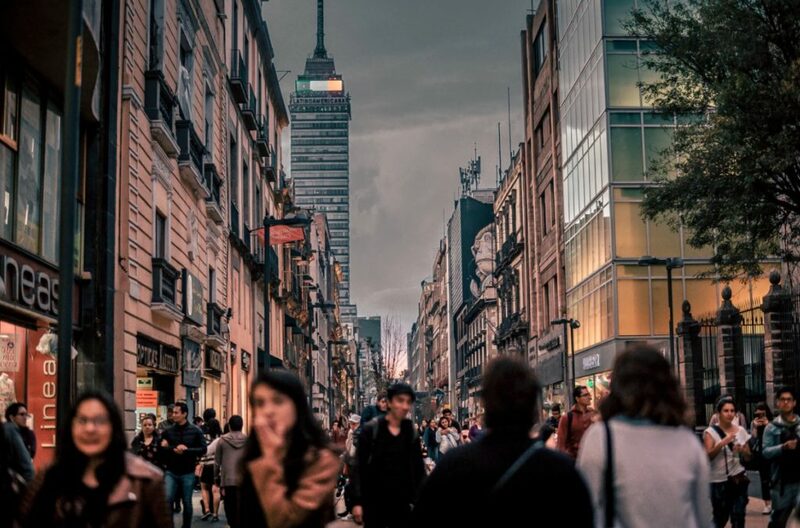 The densely populated Mexico City is the capital and largest city in Mexico, and one of the places we urge you to check out on your travels. Over the years Mexico City has had a bad rap, and this is something that hasn’t always been unjustified. But, the city has had something of a renaissance in recent years, and is actually now one of the most appealing travel destinations in the Americas. Public spaces are being revamped and bursting into life, the cultural scene is growing every day, and the food is simply stunning. In fact, it’s no stretch to suggest that Mexico City is well on its way to becoming the new Paris if it keeps this up. There is so much that’s great about this city now, and we are so happy it has reinvented itself over the years. So let’s look a little bit closer at the charm of Mexico City. 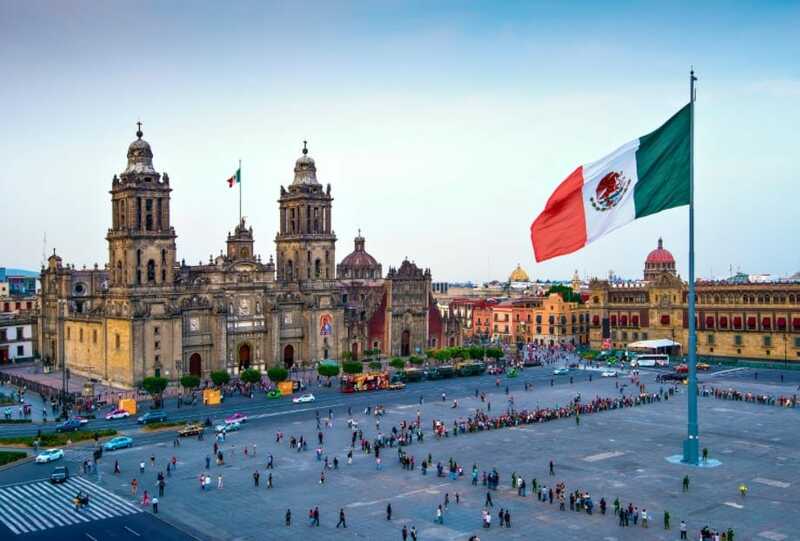 When you visit a place like Mexico, you want to make sure you find out as much as you can about the history of it. Well, you’ll be pleased to know that there is a whole host of excellent museums here that you can visit. In fact, Mexico City has more museums than any other city in the world, with around 150+ to choose from. You can find loads of contemporary art, as well as plenty of artifacts examining the history, culture, and politics of Mexico. We highly recommend checking out the Natural History Museum, the Modern Art Museum, and the Mexican Olympic Museum. There are also some pretty incredible public spaces in Mexico City. In fact, the city is dotted with parks and plazas that are ideal for strolling and soaking up the natural beauty of the place. Start by checking out Alameda Park in the downtown area, where you can check out the stunning fountain and sculptures. The city’s largest park, Bosque de Chapultepec, is where most of the stunning charm lie – the park is home to an amazing castle, an amusement park, and a large lake, and it’s well worth taking the time out to go visit. Now, you might think the word indulgent comes hand in hand with expense, but that really isn’t the case in Mexico City. Here, you can have some of best food you’ve ever tried in the world, and you don’t have to break the bank to do it. There is the perfect balance of restaurants, and pop-ups dotted about the city. The best thing to do is to book the Gastronomic Tour Sabores de Mexico – a guided walking tour that will get you acclimated to the stunning local food here. Mexico City is one of the cultural hubs of the world, and there are some incredible sights to see here as well. Palacio de Bellas Artes is one of the true highlights of the city – with its colossal white marble, and stained glass. There are plenty of great paintings here, not to mention the opera appeal as well, of course. Also, make sure you take the time to head to Plaza Garibaldi, where you can check out some local mariachi music. Mexico City has a wealth of treasures waiting to be discovered, and we highly recommend booking a trip. This city is almost unrecognizable from what it used to be, in all the right ways. There is some excellent culture, some stunning architecture and natural beauty, and delicious cuisine to boot!